When: Friday, July 29th and Saturday, July 30th, 7PM. American country star Luke Bryan bring his hit songs to he Camden waterfront this weekend. 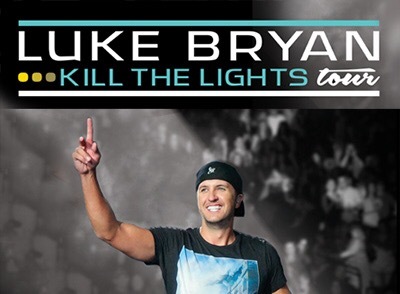 The Kill the Lights Tour is his fourth headlining tour. The tour supports of the album Kill The Lights. The lead single “Kick the dust Up” became the first number one hit off the album and was followed by a second number one, “Strip it Down”. This year he was awarded the Country Music Association Award for “Entertainer of the Year”. Come see him this Friday and Saturday, inside this picturesque pavilion at one of his two headlining shows. Tickets can be found here. The first FREE #EaglesCamp Open Practice is this Sunday at @LFFStadium! The beginning of the NFL football season is always kicked-off with training camp. This Sunday the Philadelphia Eagles will be hosting the first of their two free open training camp dates. The doors open at 8AM for this “Kids Run the Show” themed practice. Kids will be allowed special participation privileges at the practice. There will also be other fun activities including junior cheer, face paining, Lego Build Zone, and photos with the team’s mascot SWOOP. Parking is complimentary and there’s free access to the field after the practice is over. This is a can’t miss football lover event of the weekend for the whole family. 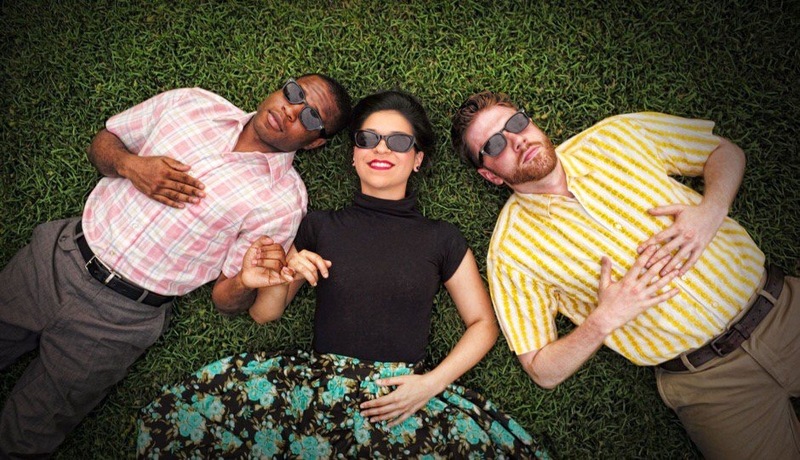 The last weekend for this showing of the Shakespeare comedy The Two Gentlemen of Verona. Directed by Mac Millian, this story of best friends Valentine and Proteus who are put through several tests of miscommunications and mistaken identity is one of the true Shakespeare greats. The show is supported by the Suburban Jazz Quintet and displays great area actors, dancers, and musicians. The rain location for the play is theMain Dining Hall, University of sciences (600 s 43rd St). When: Sunday, July 31st, 12PM-3PM. This event has switched from being a BBQ competition to an extravaganza. There will no longer be a cook-off but the venue’s team of chefs have made a delicious summer BBQ menu. The menu includes: brisket, Ribs, and pulled pork with many signature sides. Much of the food is infused with Terrapin Beer Company brew. Along with a delectable menu, you also get your choice of beer and a signature Terrapin glass. Tickets can be purchased here for $15. When: Saturday, July 30th, 11AM. 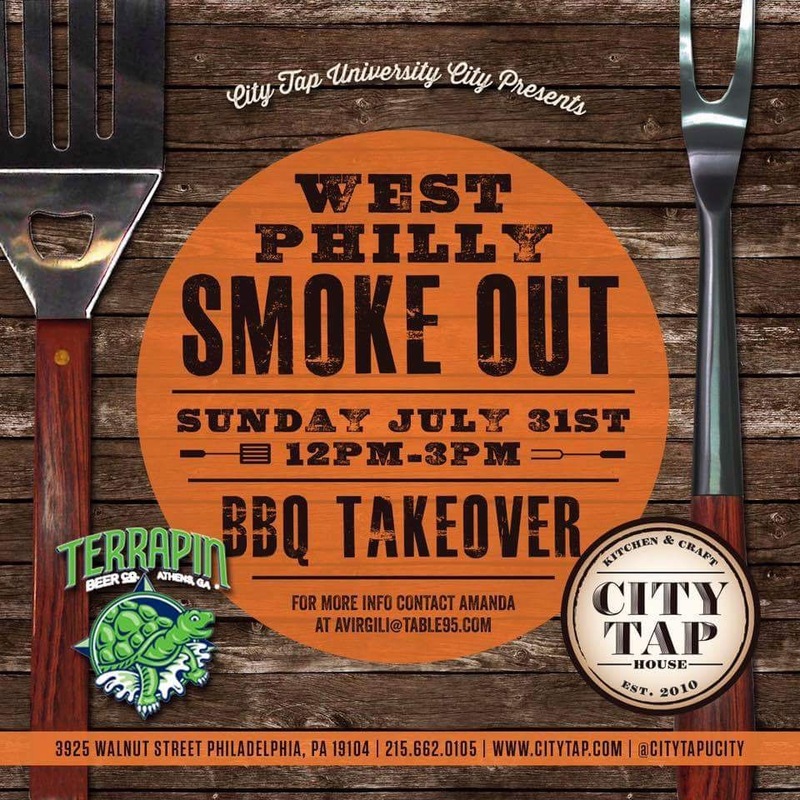 This finger licking event has 40+ BBQ vendors, a rib eating competition, a craft beer garden, and more. There will be live music, carnival games, food trucks, and the Phillie Phanatic will be there for photo sessions. 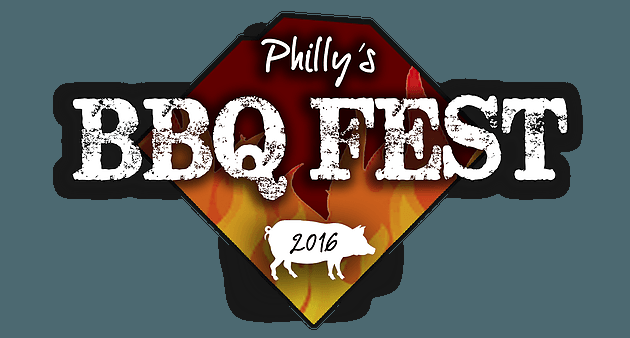 Listen to live music as you appease your palate and take in live grilling demonstrations by pitmaster Glenn Ross. There will also be Phillies ticket vouchers. Tickets for this event range between $50-75 with proceeds benefiting the Children’s Hospital of Philadelphia. Tickets can be purchased here. 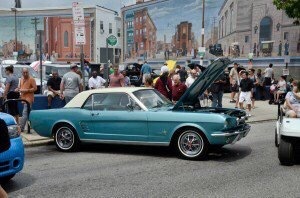 Where: 1904 E Passyunk Ave.
It’s the 11th annual Passyunk Car Show and Street Festival. There will be live music on every street corner, a free moon bounce, face painting, and crafts. 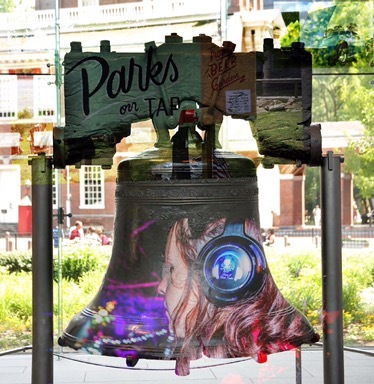 Visitors can stop at any of Passyunk Avenue’s award winning restaurants and local boutiques. The showcase includes over 140 antique and custom cars, motorcycles, and trucks. The fee for participating cars is $20. For individuals who just want to take in the transit splendor, admission is free. The rain date is Sunday, August 7th. When: Sunday, July 31st, 7PM. Pennsylvania native Joan Jett brings her tour with The Blackhearts just across the river to Camden, NJ. The punk rock and iconic “I Love Rock ‘N Roll” band has been touring the world since the 80’s and were recently inducted into the Rock and Roll Hall of Fame in 2015. Their legendary music is inescapable. 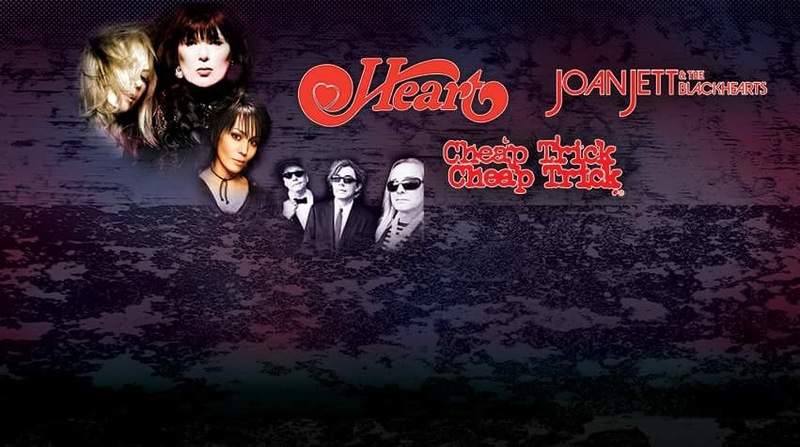 Accompanied by recent (2016) Rock and Roll Hall of Fame inductees Cheap Trick and Wilson’s sister led band Heart, this the perfect way to close out July for rock fans. Get tickets here. When: Friday & Saturday July 29th & 3oth, 1-11PM and Sunday, July 31st, 12-10PM. Serving local craft beers, beloved cocktails, and several wines, this is a scenic outdoor experience that shouldn’t be missed. Global Dish Caterers supply fantastic sliders, snacks, and many brunch items. The atmosphere is very relaxed with a surplus of outdoor seating and hammocks. This is a great way to pass the time with good company, favorable dishes, and a drink in hand on summer days and nights. Where: Piazza at Schmidt’s Commons, 1001 North 2nd St. When: Friday July 29th, 9PM-1AM. 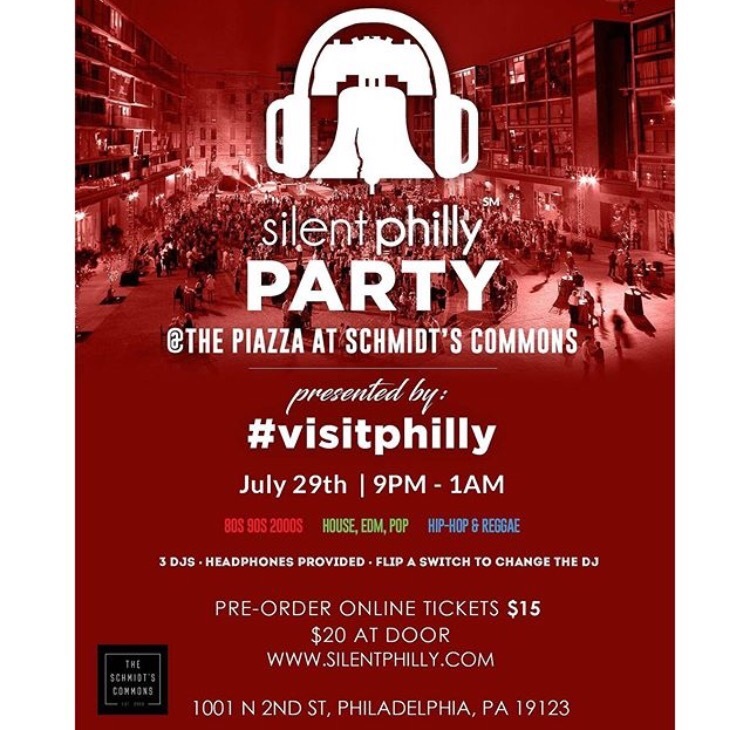 Teaming up with Visit Philadelphia, Silent Philly is bringing its evening of dance-filled and headphone wearing fun to The Piazza at Schmidt’s Commons. There are three stations at this event and while you navigate through the dancing crowd, you can switch your head phones to any of them. Each station features a different genre; 80s, 90s, 200s, house, pop, hip-hop and reggae. There’s also food and drinks for purchase from all the neighboring piazza eateries and bars. Tickets are $15 and can be purchased here. 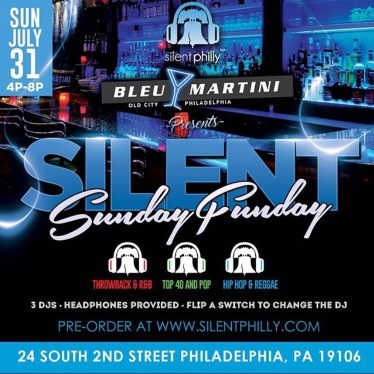 Where: Bleu Martini, 24 South 2nd St. When: Sunday July 31st, 4PM-8PM. The party is identical to the previous post except in location. Here’s a more in-depth look. Three DJ’s Red (80’s 90’s 2000’s) , Green (Top 40 and EDM), and Blue (Hip Hop), all spin and mix music while you dance along in the crowd. Flipping your headphones to different colors changes the music to that genre. Pretty soon you’ll experience a silent disco with great music and make some new memories with your friends. Tickets are $10 and can be purchased here. Where: Reading Terminal Market , 11th and Filbert. When: Saturday, July 30th, 10AM-4PM. This open-air flower market has live music, food, and of course enchanting flower for sale. 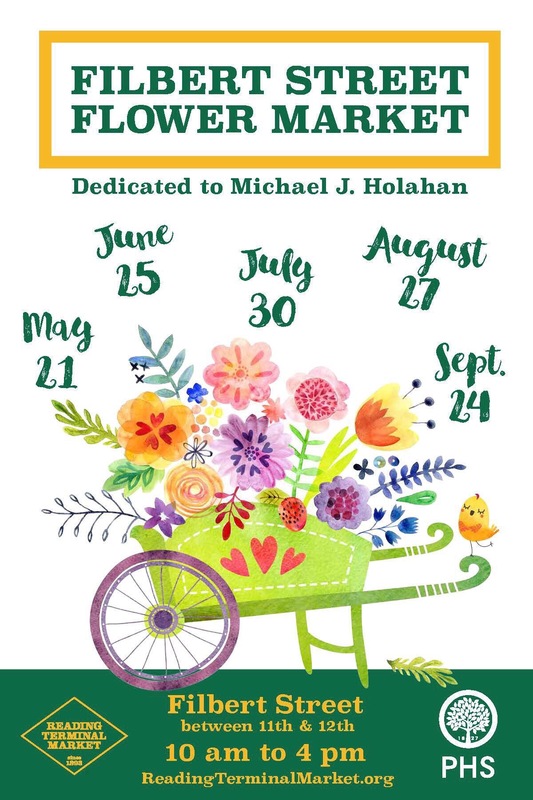 Reading Terminal Market and the Philadelphia Horticultural Society have teamed up to provide the neighborhood with a blossoming experience. There’s an ask-the-expert station, gardening and flower arrangement demos, and crafts. Where: Broad & Cecil B. Moore Ave. This free festival includes food and clothing vendors, face painting, health screenings, and great music. 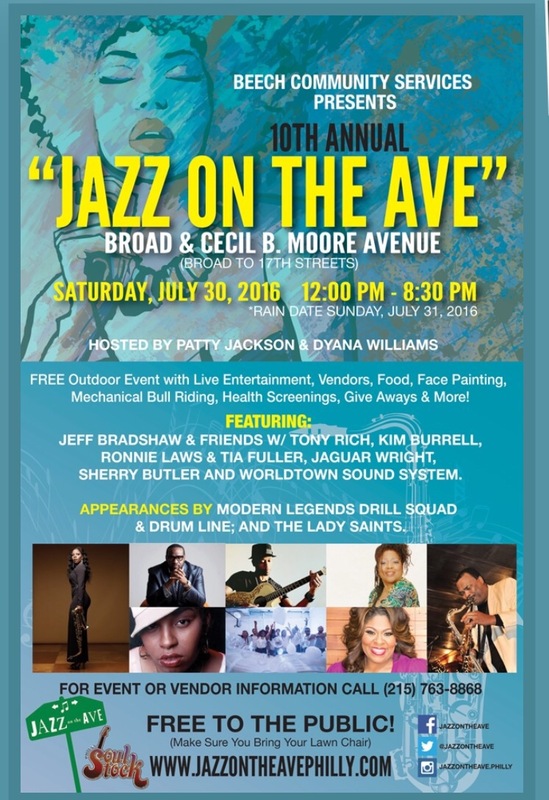 Hosted by Patty Jackson & Dyana Williams, this event promises to showcase the instrumental and vocal talent of several members of the soul and jazz genre. The lineup includes: Kim Burrell, Jaguar Wright, Ronnie Laws and Tia Fuller, and others. The festival is a community embracing musical experience that will provide a rhythmic bounce and a good quality family time for all who come. When: Friday, 29th July, 9PM. 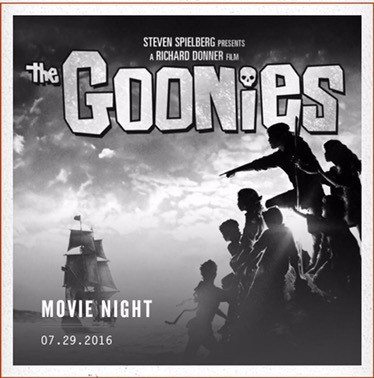 Watch the Goonies crew search their neighborhood for hidden treasure and get into many crazy scenarios this Friday. The Piazza at Schmidt’s Commons often displays classic films on the jumbotron in the open street space. Bringing blankets and a chair is a plus for this free summer event. There are several food and drink options in the vicinity to indulge in as you watch this family fun film.